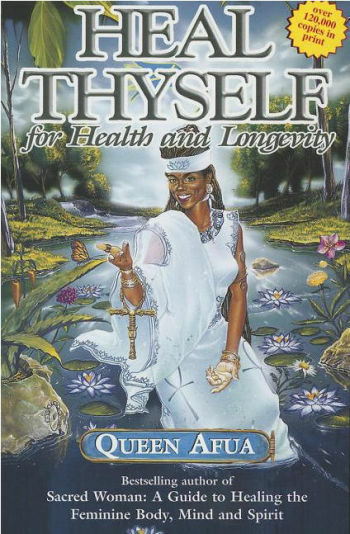 Heal Thyself for Health and Longevity - Queen Afua is an initiate of the shrine of Ptah and Chief Priestess of Purification in the temple of Neb-Het, an ancient Afrakan Order. She is also a Khamitic (Egyptian) priestess, yoga teacher, herbalist, holistic health specialist, natural healer, and lay midwife. 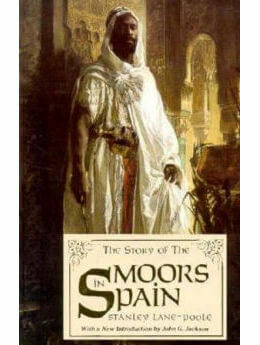 She is founder and spiritual guide of Global Sacred Woman Village and co director with her husband, Sen/ur Semahj, of the Smai Tawi Heal Thyself/Know Thyself Afrakan Wellnes and Kultural Center. Follow a healthy diet and inspire yourself with new courage as a woman.